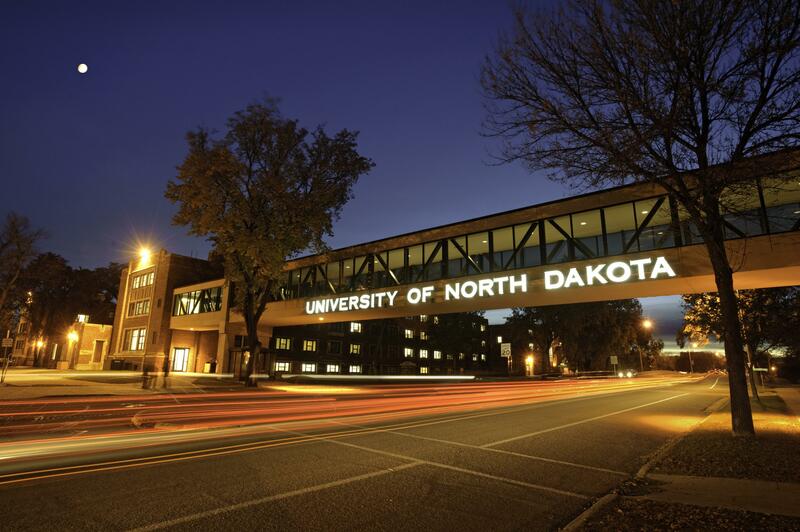 Located in the heart of the Red River Valley in Grand Forks, the University of North Dakota is the largest and most diversified institution of higher learning in a three-state region. 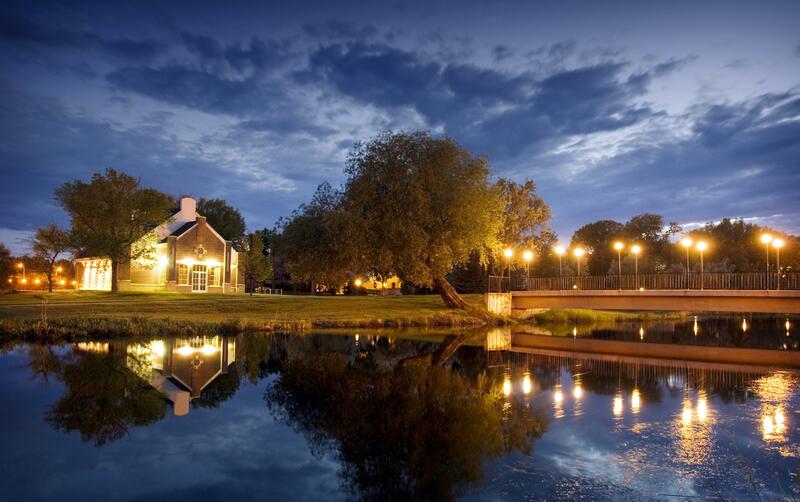 The nearly 15,000 students – including over 2,800 graduate students, 200 law students, and 290 medical students – come from every state and more than 80 countries. 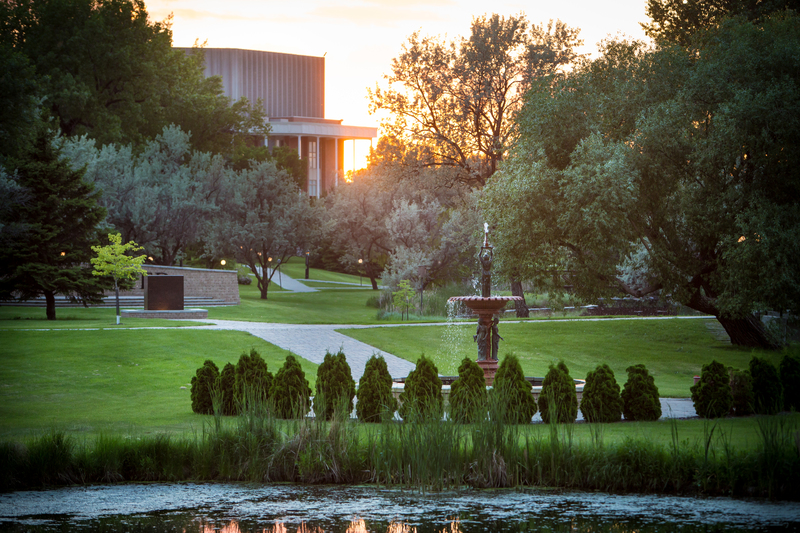 Founded in 1883, six years before North Dakota became a state, the campus sits on 584 acres and offers over 225 majors. 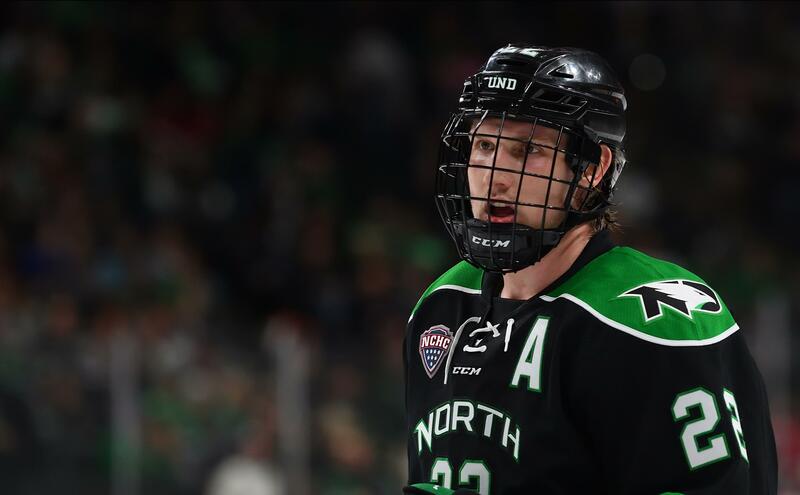 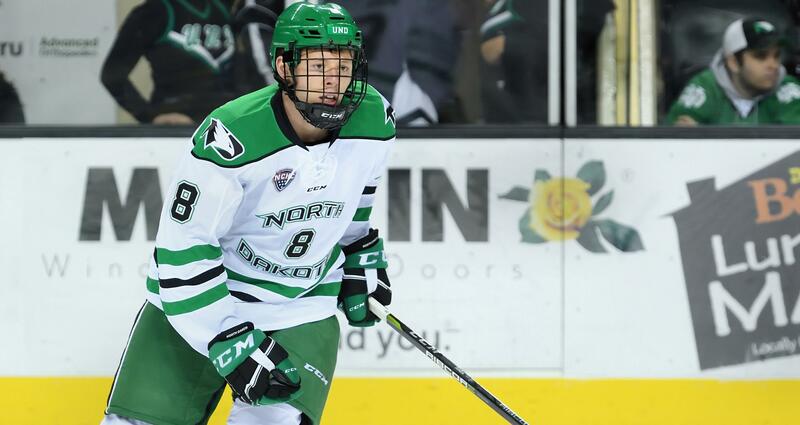 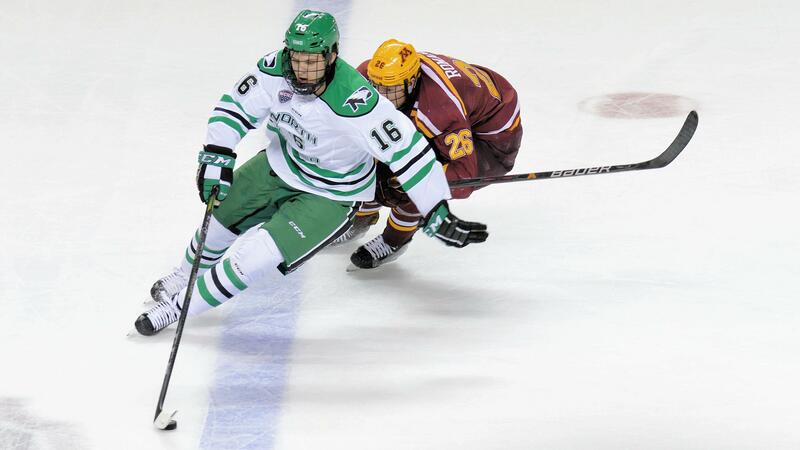 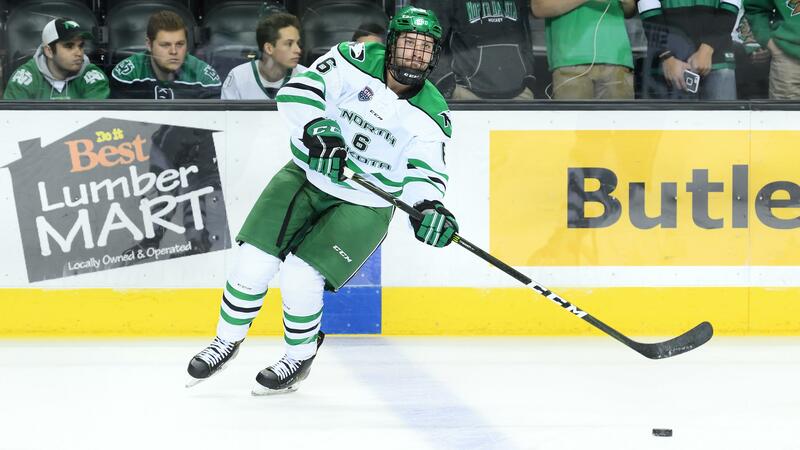 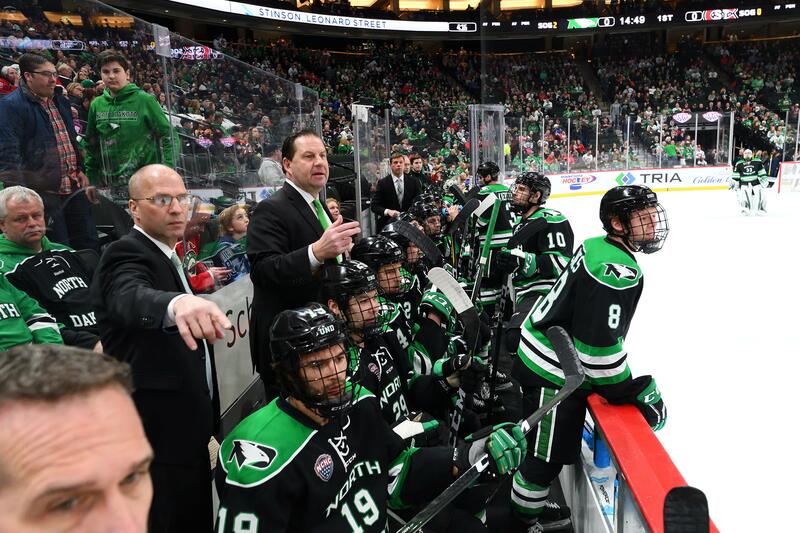 UND’s first season of collegiate hockey came in 1946-47 and the program has claimed eight national championships, including in 2015-16, and two Hobey Baker Award winners. 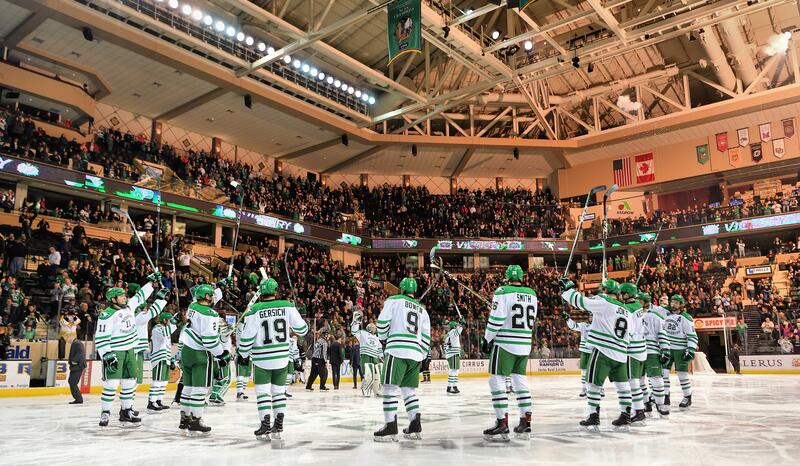 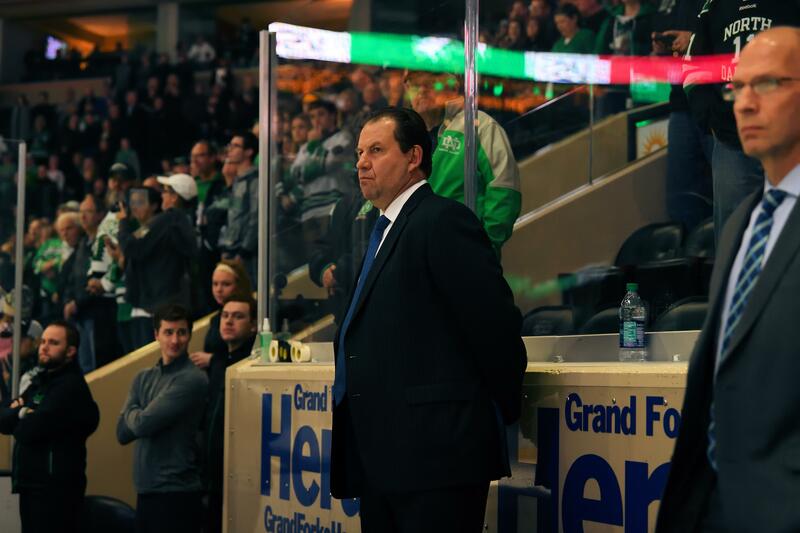 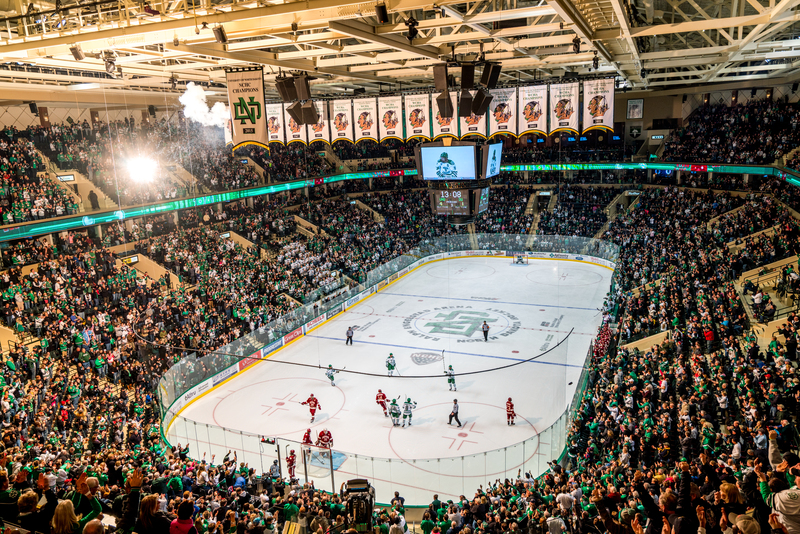 UND plays its home hockey games in the Ralph Engelstad Arena, which opened in 2001, and has a seating capacity of 11,634.